Crease, A.G (ed.). 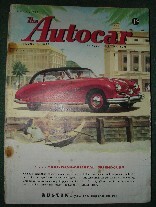 Autocar Magazine, 20th July 1951, Issue 2903, 150pp. Crease, A. G. Dougas (Ed.). 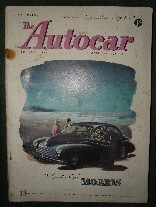 Autocar Magazine, 27 July 1951, Issue 2904, 140 pp. Published by Iliffe & Sons. Linfield, H.S. (Ed.) 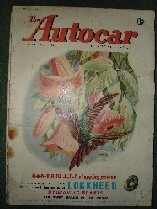 Autocar Magazine, 02 May, 1952, Issue 2944, 100pp. Published by Iliffe & Sons. Preston, Antony; and Batchelor, John. 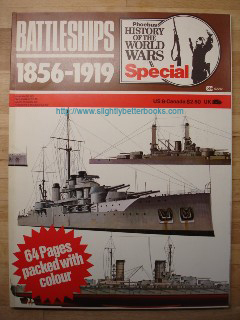 'Battleships 1856-1919', Phoebus History of the World Wars Special. 64 pages, colour illustrated. Published by Phoebus Publishing, 1977. 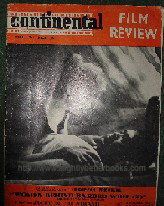 Continental Film Review, April 1965. Condition: Quite good, readable copy, reasonably clean for its age, although a little dusty & rubbed in places. Wholly intact. Stapled softcover binding, 30 pages. Contents: Features stories, clips, text about Women Behind Barbed Wire; Willi Tremper's Escape to Berlin (picture of Susanne Korda); Festival Girl (picture of Alan Dijon & Barbara Valentin); Island of the Amazons (picture of Anne Smyrner); Bretislav Pojar's "The Word of a cat"; Nat Charon's "L'Aventura" and "Il Bell Antonio" and the Island of Naked Women, etc, etc. There are too many films to list-if you need further info, please email for details. 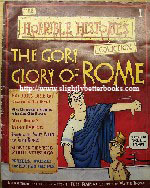 The Horrible Histories Collection [Magazines] - we have large stocks of nearly all of these. 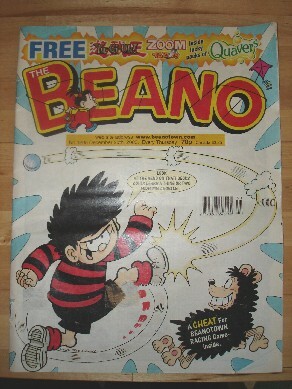 Brilliantly illustrated full colour 24 page magazines which even include puzzles for your children to fill in at the back! Each magazine came with a foil packet of cards to collect and a timeline. 2 collectors tins, magazine tidies and timeline binders accompany the series. Includes: a special Ebay banner listing Horrible Histories magazines, and collections on sale on Ebay Right Now! Graves, William (Ed.) 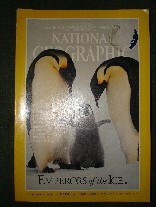 National Geographic, Volume 180:4 October 1991. '1491. America Before Columbus'. Click picture to buy via Amazon ! Allen, William L. (Ed.) National Geographic, Vol 190:3, September 1996. Condition: Good/ very good condition for a magazine of this age. Main Feature: Entitled: Hawk High Over: Four Corners. 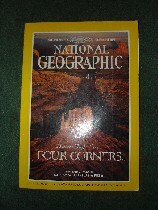 Features on Scotland, by Ward, Andrew; Gaza by Avakian, Alexandra; Hawk High Over Four Corners by Watkins, T. H. (where four states meet in the SouthWest of the US, nature spreads a splendid panorama); Tarantulas by Conniff, Richard and the Essential Element of Fire by Parfit, Michael. Click picture to buy via Amazon! Allen, William L. (Ed.) 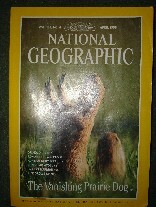 National Geographic Vol 191:5, May 1997. Allen, William L. (Ed.) National Geographic, Vol 192: 3, September 1997. Allen, William. 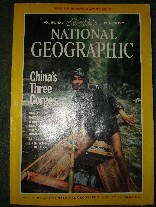 L. National Geographic, Volume 193:4. 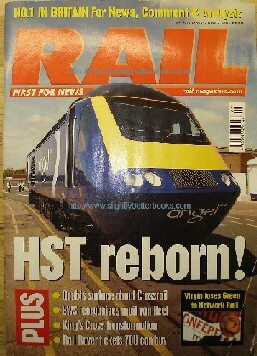 April 1998. 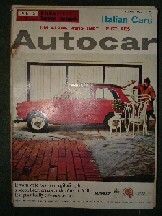 Condition: Very good clean & tidy copy with slight crease to cover corner. 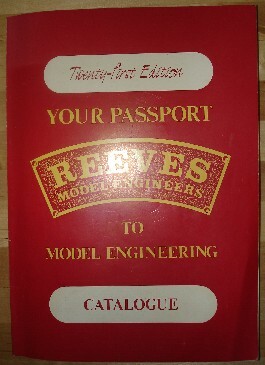 Reeves Model Engineers Twenty-First Edition Model Engineering Catalogue including order form & price list November 1984 & June 1986. 98 pages, illustrated. 24.5cm high by 17.5cm wide. 'Ships and Ship Models' published in August 1932 in Great Britain, Volume 1:12 covering September 1931 - August 1932 for lovers of ships and the sea. 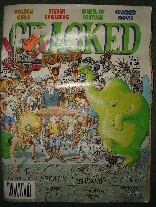 Published by Percival Marshall, 38pp long, paperback, staple-bound. Deith, C. L. & Stockton, J. D. Steam Yearbook, 1983/4. Preserved Transport & Industrial Archaeology Guide. Lists over 750 places to visit. Condition: Good condition, priced to clear. 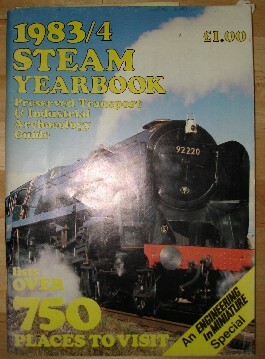 Lists industrial archaeology site, preserved railways, organ museums, etc, to visit as of 1983/1984. Hammerton, Sir John (Editor). 'The War Illustrated: I Was There', Vol. 10, No. 244, October 25th, 1946, published by The Amalgamated Press, in Great Britain, 32 pages long from 417 to 448. 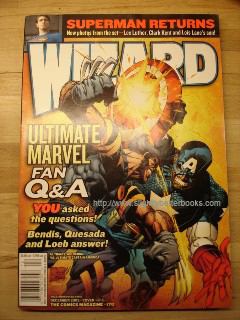 Wizard, The Comics Magazine, Issue 170, December2005. This is cover 1 of 3 that went on sale. Condition: Very good condition, nice overall copy. Contents (features): Reginald Hudlin Q&A; The Doctors Are In; The Fastest Jerk Alive; 'Infinite Crisis' Who's Who; Michael Rosenbaum Q+A, Grant Morrison Profile, Ed Brubaker Profile, Marvel's Next Movies, Ultimate Fan Q+A, Witchblade's 10th Anniversary, Special Video Game Supplement, 'Crisis Commentary'.